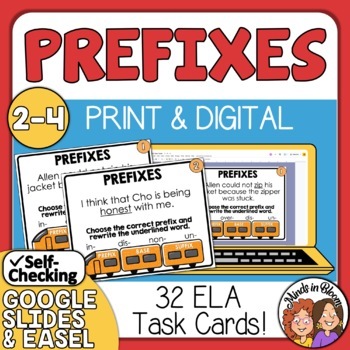 Use these 32 cards to practice working with prefixes. 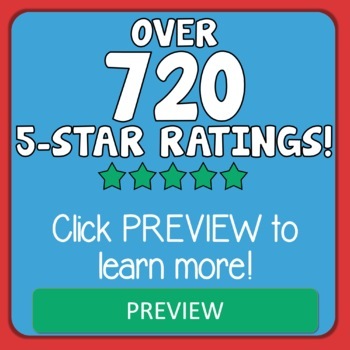 The set contains two types of cards. The first 16 cards require students to change a base word in a sentence into a new word by adding one of four prefixes. This will help your students to see how adding a prefix changes the meaning of the word. Cards 17-32 require students to fill in the blank in a sentence with the correct word, given four choices. Only one of the choices will work. These cards will help your students to practice using the correct prefix with a given base word. In addition, students must underline the prefixes on their answer sheets for additional practice. I intentionally selected a short answer format for these cards because I feel students will learn more and remember better if they are required to write each of the words. 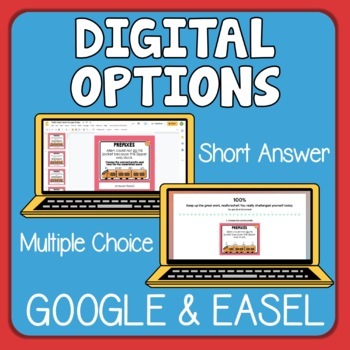 Two choices for student answer sheets are included along with an answer key for self-checking. There is also a Challenge Card that can be used in conjunction with any other card to extend the activity. 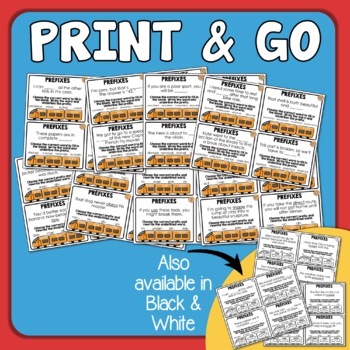 These task cards are perfect for test prep and will work well at literacy centers, stations, for partner work, or with the whole class using a game like Scoot.